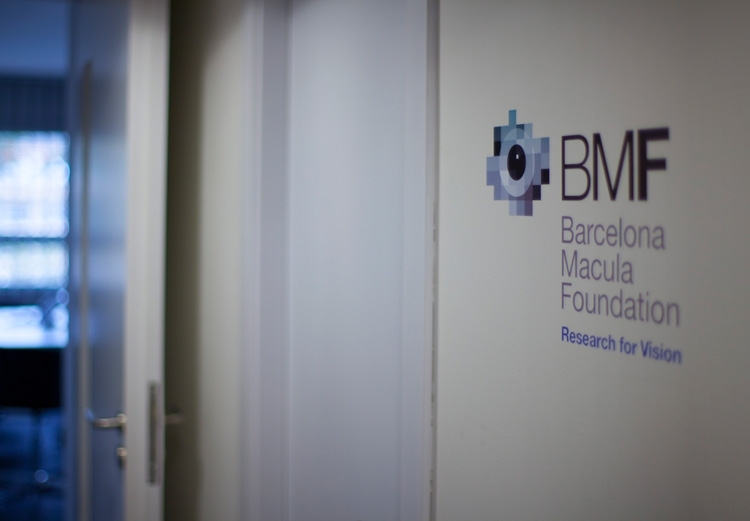 The BMF yesterday held the annual meeting of its Board of Trustees, which took stock of the Foundation’s current research projects, those that have concluded and those that are about to commence. With regard to the completed projects, Dr. Monés explained the results of LITE and PRO4VIP, which finished last December with the commitment of its members to continue advancing along the channels opened up by their results. In terms of the projects in progress, focus was placed on EYE-RISK and advance(CAT), funded by the European Commission. There was also interest in those funded from other sources, like Swine Model-IPSC, the Microbiome Project and Stanines, which aims to help develop a new therapy to halt the progression of AMD towards the pathology’s final stages. Of particular note was the open debate on the study of the microbiome and its consequences. Although this line of research is not well known in AMD, the Foundation has started a study in collaboration with the Centre of Genomic Regulation (CRG). Here, the possibilities of explaining the mechanisms of AMD from the microbiome and their modulation can open up new channels or create possible therapies.